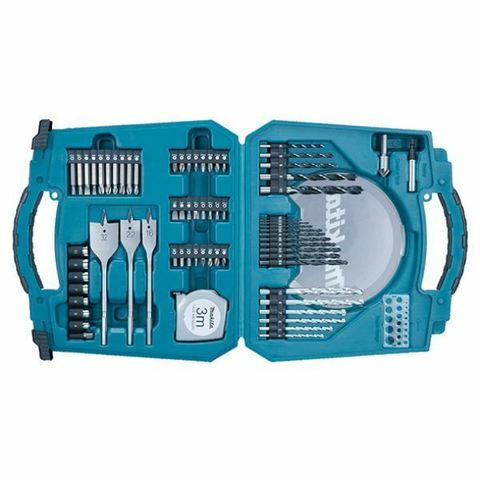 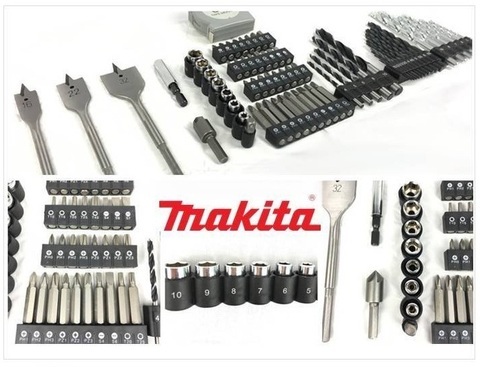 Makita 71pc Accessories Bit & Hand Tool Kit Set..
Masonry Drill Bit x6pcs. 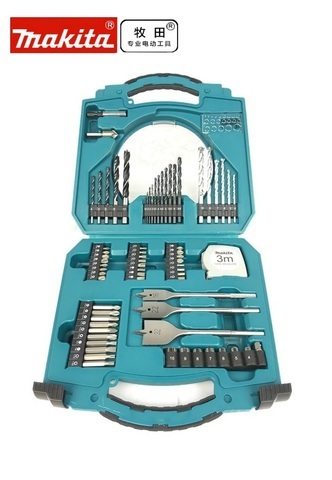 Wood Drill Bit x5pcs, Flat Bit x3pcs. 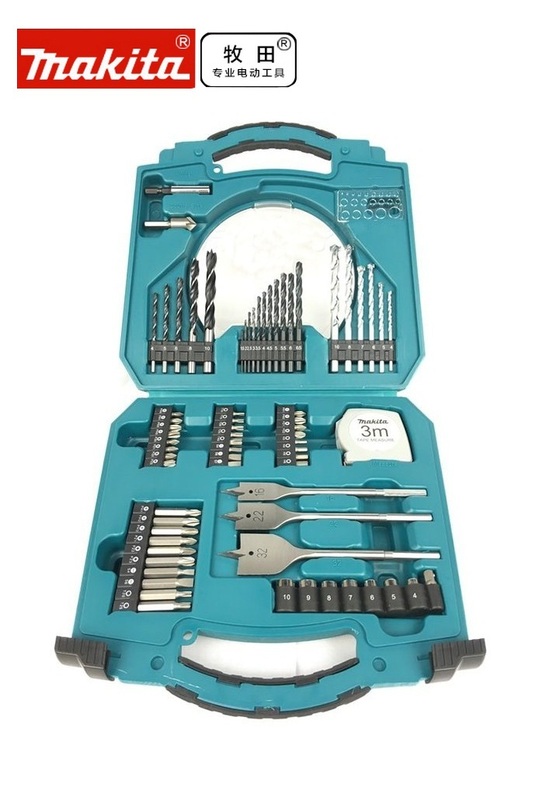 HSS-R Drill Bit x11pcs. 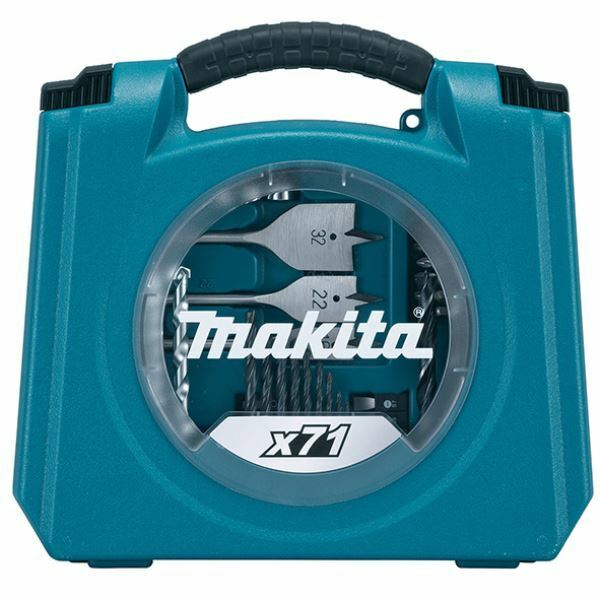 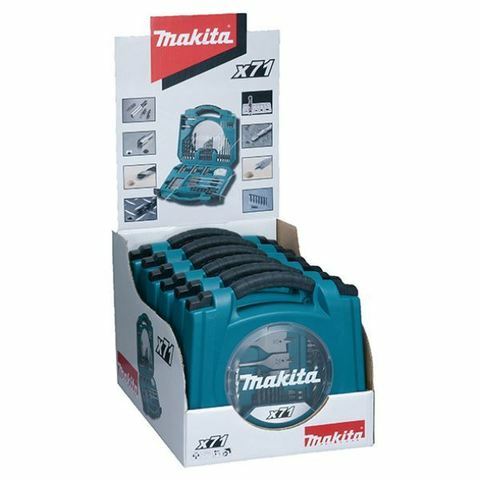 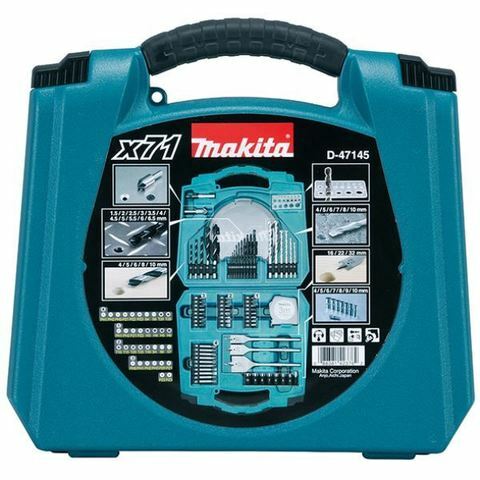 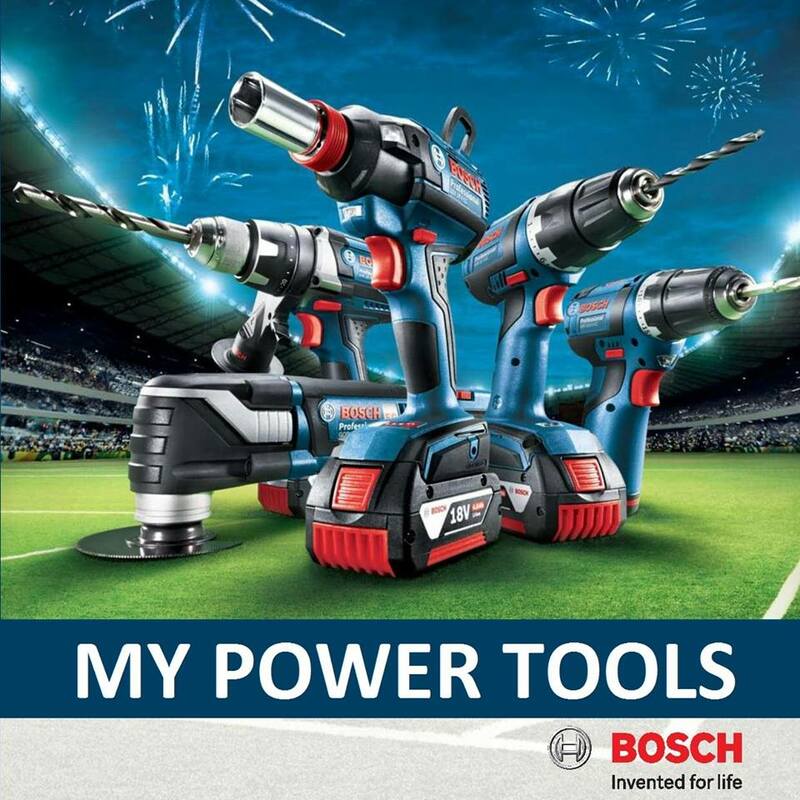 PRICE RM199.00..(Makita most reliable power tools in the industry)..